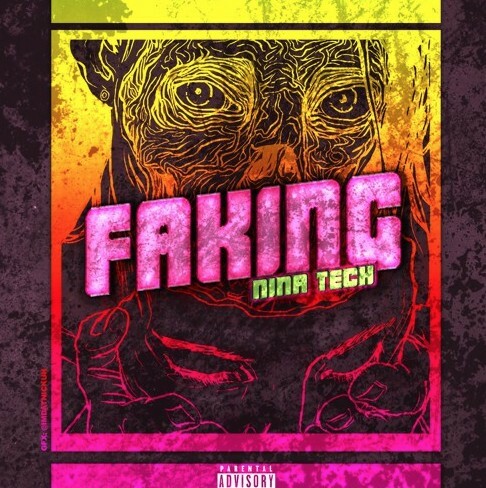 Chicago’s own Nina Tech has appeared on our platform a number of times in the past, and this afternoon she is back with a brand new offering titled “Faking”. You could tell that she was about to go crazy just by the way the menacing instrumental built up slowly but surely for the first thirty seconds, before ultimately the hard kncoking beat hit followed up by Nina’s signature flow as she spit a verse chop filled with catchy bars. Take a few minutes of your day to listen to this brand new joint below and if you like it be sure to share this record with a friend!